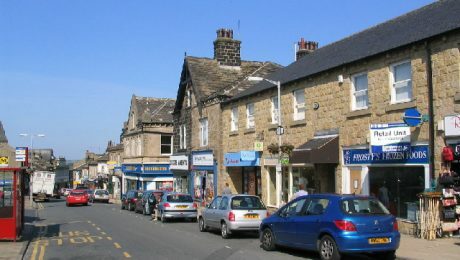 Lancashire is a dynamic economic region within the North West and the more extensive North of England known for coal mining, textile production and engineering. 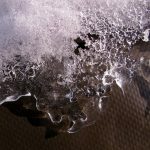 Although best known for damp proofing and waterproofing, Timberwise, as the name suggests, are specialists in the field of fungal decay (e.g. 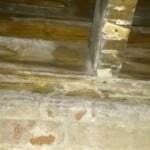 dry rot identification) and the repairing and replacing of damaged timbers. 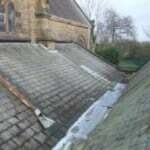 Here we look at an example of our timber repair skills following an outbreak of dry rot at a church in Lancaster. 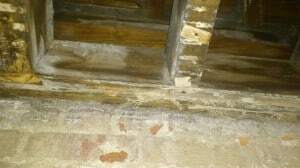 Timberwise was called upon to provide a survey following the sighting of what was believed to be fungal decay within the church. 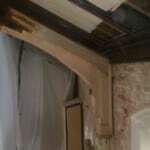 Sections of the arch beam trusses were affected by True Dry Rot Fungus – or to give it it’s correct name Serpula Lacrymans. 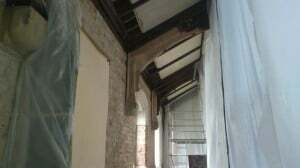 The dry rot had caused the breakdown of the wooden trusses which were key in supporting the south aisle roof of the church along with other timbers. 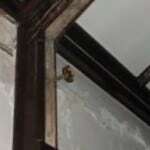 Before any treatments can be made to the area affected by dry rot it is important to identify the cause of the dry rot – dry rot germinates from spores that need perfect living conditions for growth – such as damp, humid areas with a plentiful food source of cellulose or lignin within timber. 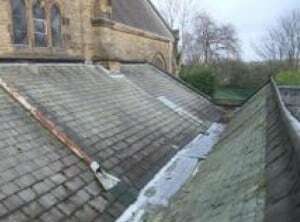 In the case of this church, slates had slipped from the roof, rainwater pipes had corroded and there was a defective lead splitter – all of which contributed to water ingress into the building allowing the perfect conditions for dry rot to thrive. 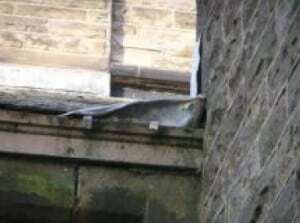 The photos above show the defective splitter and corroded rainwater pipes. It is always a shame to see beautiful architecture destroyed by such a preventable issue, thankfully myself and my team were able to bring back the church to its former glory. 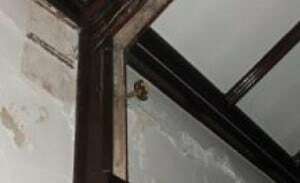 The areas where water had gained entry into the church were repaired removing one of the major contributing factors of the dry rot outbreak. 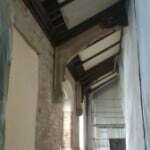 Timberwise treated the area by removing the damaged timbers (trusses and bearing ends). 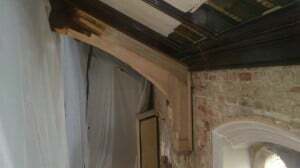 Timber resin splices were used to replace the damaged timbers and fungicidal treatments applied to other timbers in the vicinity. 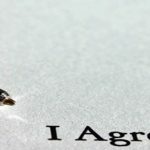 Further information about timber resin repairs can be found on our timber resin repairs advice page. 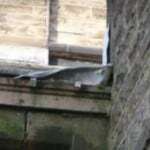 The pictures below show the damaged roof trusses, dry rot fruiting bodies in situ, and the final repaired timber trusses. 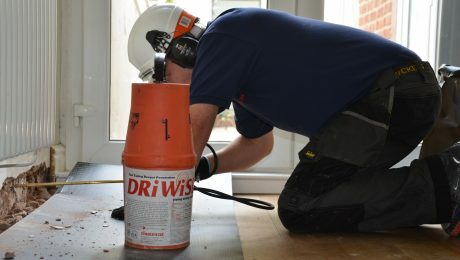 The remediation strategy devised by Timberwise to eradicate the dry rot infection was a success, allowing for repair works to be undertaken promptly and preserve as much of the building’s integrity before deteriorating further. If you believe that you have an outbreak of fungal decay in your property don’t panic! 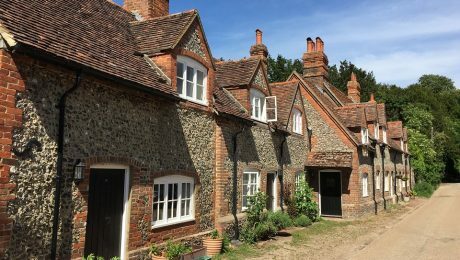 Timberwise has been caring for properties for over 5 decades and in this time have treated many dry rot problems making us specialists in dry rot treatments. To speak to one of our property care team or to arrange a dry rot survey call 0800 288 8660 or complete the online dry rot survey request form.